How do you slow down one of the best defenses in the league? You look for weaknesses. Unfortunately, the Broncos defense has very few of those. Even without Demarcus Ware, they still don’t seem to have missed a step. Shane Ray filled in and ended up with 3 sacks last week and Von Miller just seems to be a part of every play. They are ranked 4th in the league in Passing allowing just 178.3 YPG. 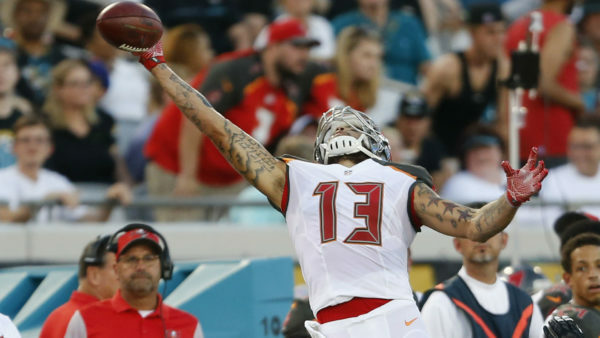 Mike Evans will be facing off against Aqib Talib, who we all know is never an easy opponent for wide receivers. Vincent Jackson has hardly been seen for the majority of games so far. We may have to rely heavily on Cameron Brate and Adam Humphries once again this week. The one thorn in the side of Denver’s defense so to speak is the run game. During the offseason, they lost Malik Jackson to a bigger paycheck in Jacksonville which has left the middle of their front 7 a little softer than in the past. They’ve given up 127.7 rushing YPG which is ranked 27th in the league. An effective way to slow a defense down is to keep them on the field as long as possible. 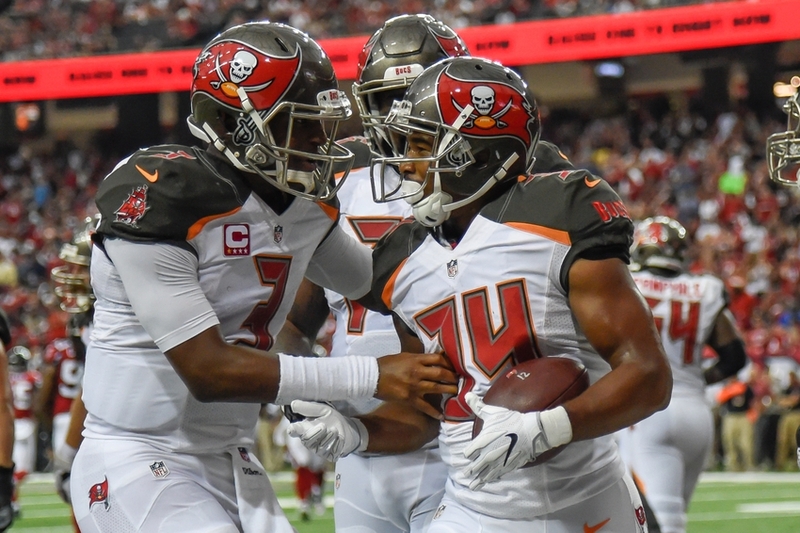 If Charles Sims and Jacquizz Rodgers can effectively run the ball and eat up the clock, it could tire out the defense if they’re forced to keep playing for extended periods of time in between rests. Having a successful run game would also cut down on the number of throws Jameis Winston has been putting up each game. He’s averaging over 47 throws a game and has thrown the ball more than 100 times in the past 2 games combined. Bring Rodgers into the backfield to protect Winston, establish the run game, control the time of possession, and hopefully control the game. 2016 Pro Bowl Draft and Pro Bowl; Will You Watch? Veteran Linebacker DeMarcus Ware retires from the NFL. Previous articleAre we Denver ready?